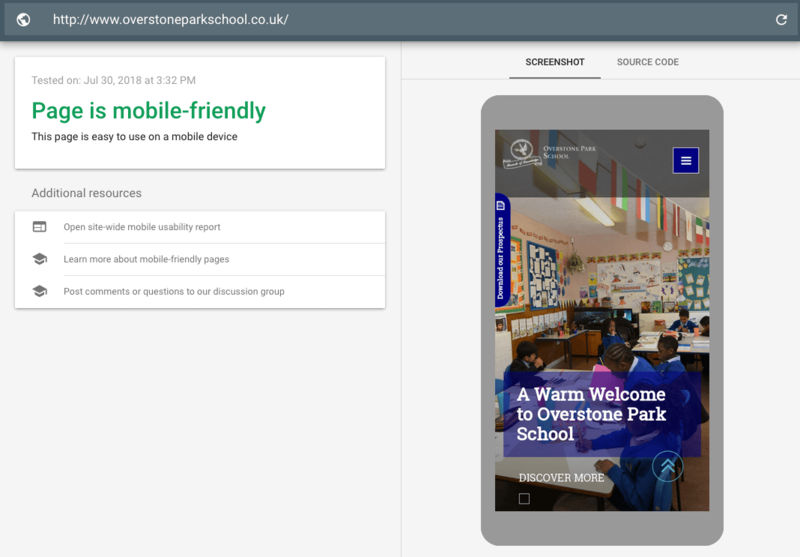 This month's website of the month goes to Overstone Park School. 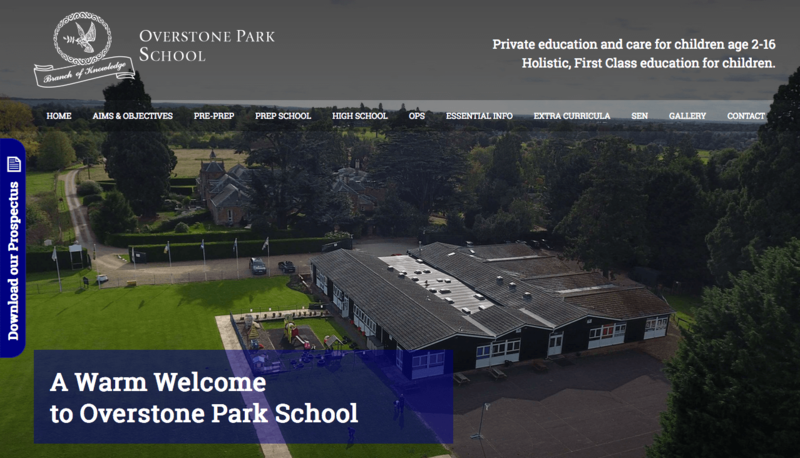 Founded by Corville and Marion Brown in 1983, Overstone Park School has been educating pupils between 2 and 16 years for over 34 years. The website features a blue and white design, with splashes of colour from the fantastic photographs of not only the school but the grounds and pupils too. 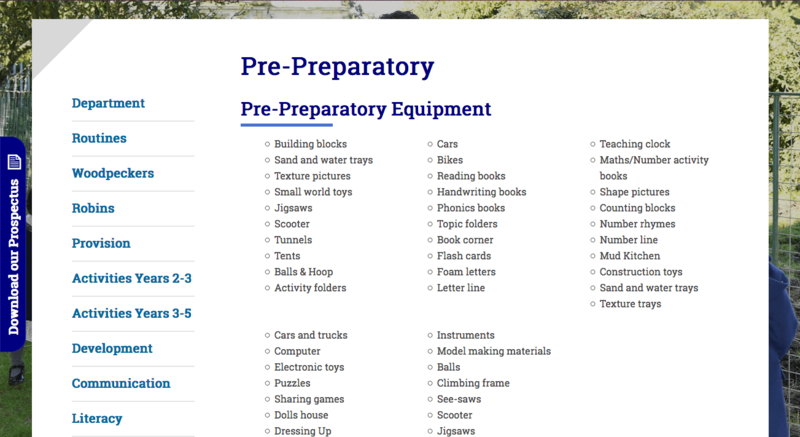 The website features a fixed screentab for quick access to the Prospectus, a scrolling header on the homepage and smooth scrolling triggered by downward arrows. Overstone Park School used their own photos for the website. Professionally taken of pupils, the grounds, the school and much more, these photos really give parents a feel for what the school is like. We’re on hand Mon – Fri, 9:00 am – 5:30pm by email or on our standard rate number 02380 633 644 .